EasyHike offers a unique service that will enhance your hike, turning a great walk into an unforgettable trip. Hiking assistance ranges from bus transport and vehicle relocation to quality hire gear and food packages, plus full independent hiking itineraries. Skip the hassle of bringing your own hiking gear across the world or spending your vacation time arranging logistics. We will pack your bag for you; full of the ideal food and gear for your walk, then deliver it to your accommodation before you start. Enjoy your travels rather than worrying about the details. There is no need to pay guided trip rates to enjoy the beauty of New Zealand. 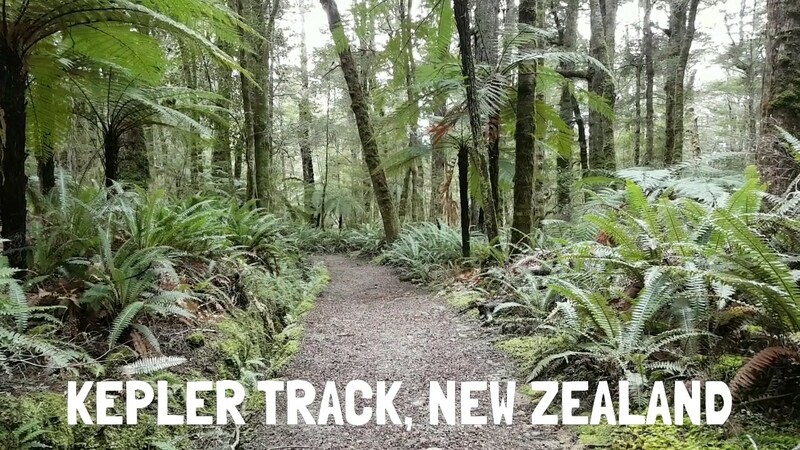 You can walk through New Zealand’s National Parks with the freedom to explore and enjoy the outdoors as you please. 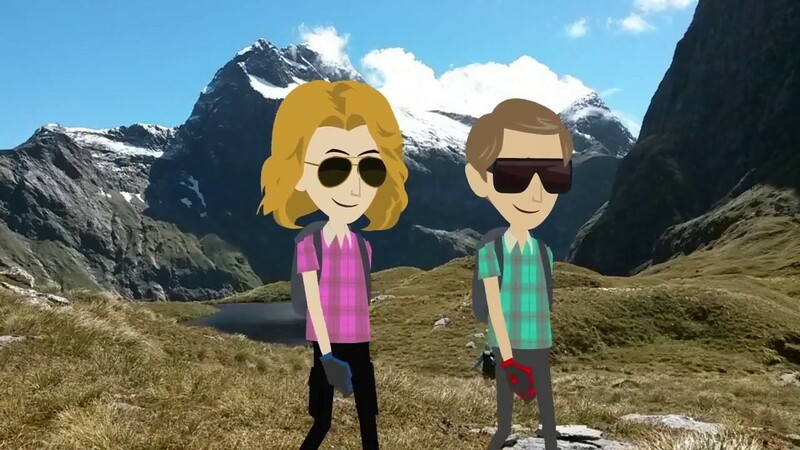 I enjoyed using Easyhike to help me do my Routeburn Track hike. You were so helpful every step of the way, even with my itinerary changes, and it was such a pleasure to have my car waiting for me at the end of this rainy day! I loved the food package you put together as well – so many wonderful things to eat! Thank you so much for everything. Hut Bookings. Transport. Food. Equipment. Extra Care. Tell us your overall plans and we will craft the best track itinerary to meet your needs. With our local knowledge, we’ll ensure your experience is truly unique. Hiking Food. Quality Equipment. Transport. You know where to go, and what to do. You value your time and plan to travel with ease. Save your luggage space and travel time to see and do more in New Zealand. Hiking Food. Gluten Free and Vegetarian options. Light weight, local foods which are full of great taste and satisfaction plus nutrition, with ease of preparation, and minimal waste helping you pack out less trash. Car Relocation. Water Taxi and Bus Transport options. Value time, flexibility and convenience when planning your itinerary. Drive your car to the start of the track and we will move it so it’s waiting for you at the finish. The team at Easyhike regularly relocate our Avis cars on behalf of our customers and they’re a pleasure to deal with. We work with Easyhike regularly. They contact our team prior to re-locating our Jucy rental cars and campers. D A R E I T . . . .